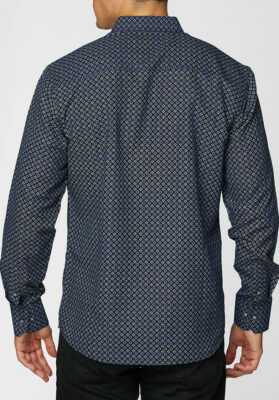 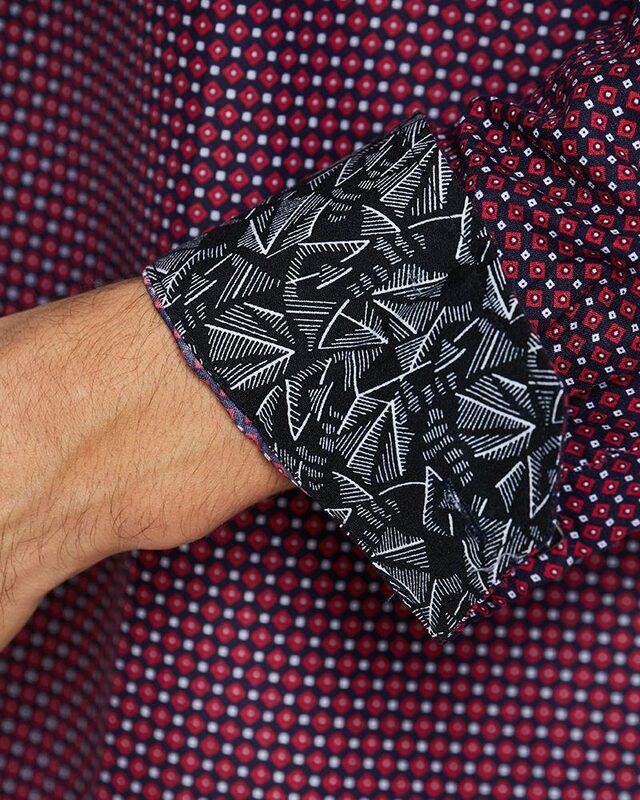 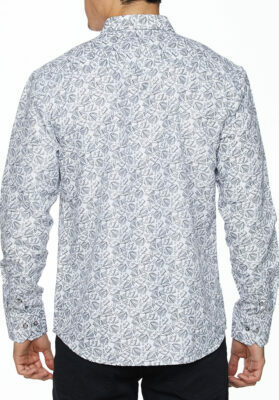 Men’s long sleeve print shirts. 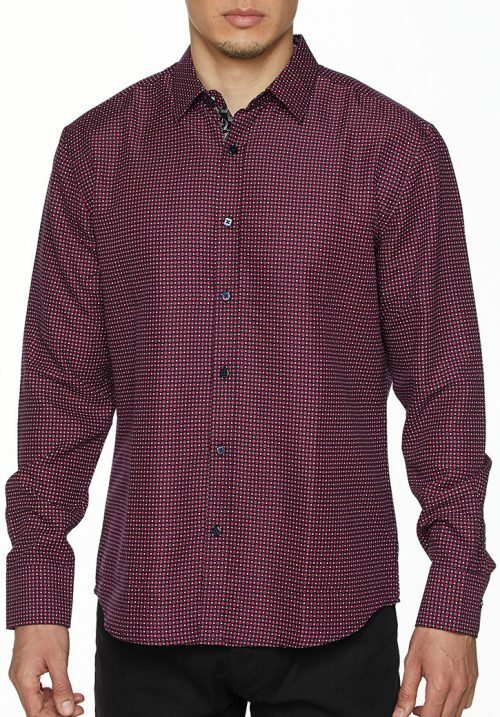 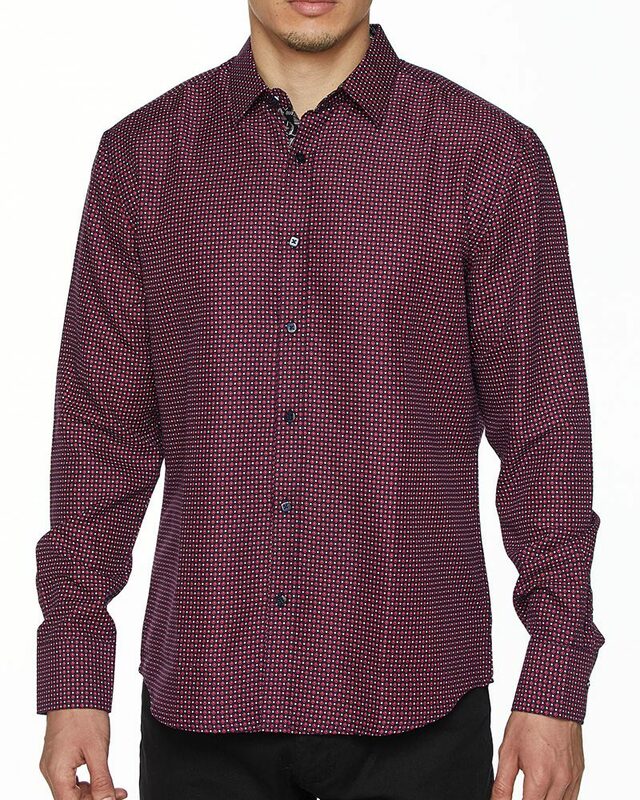 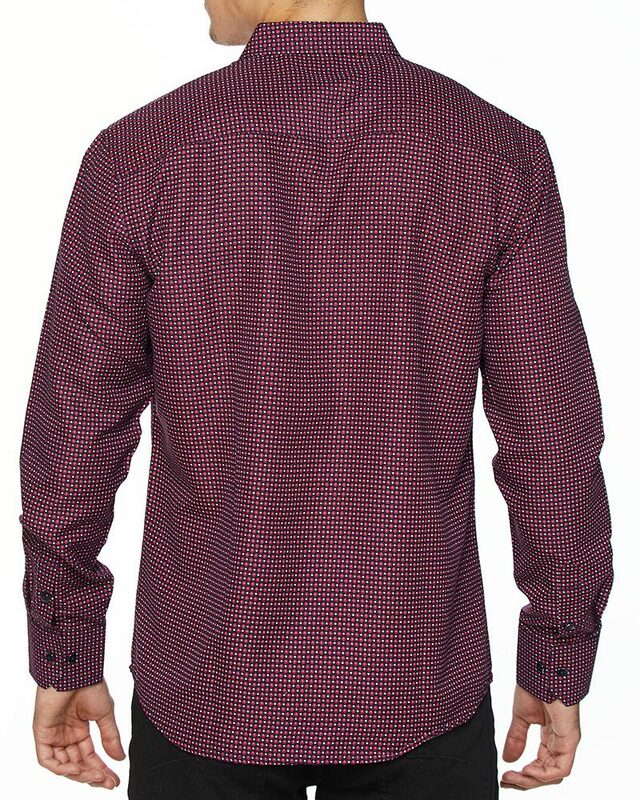 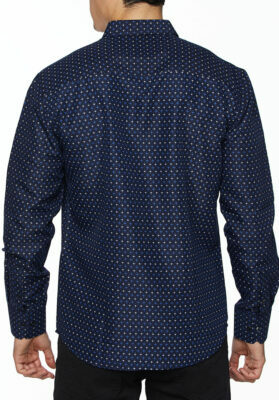 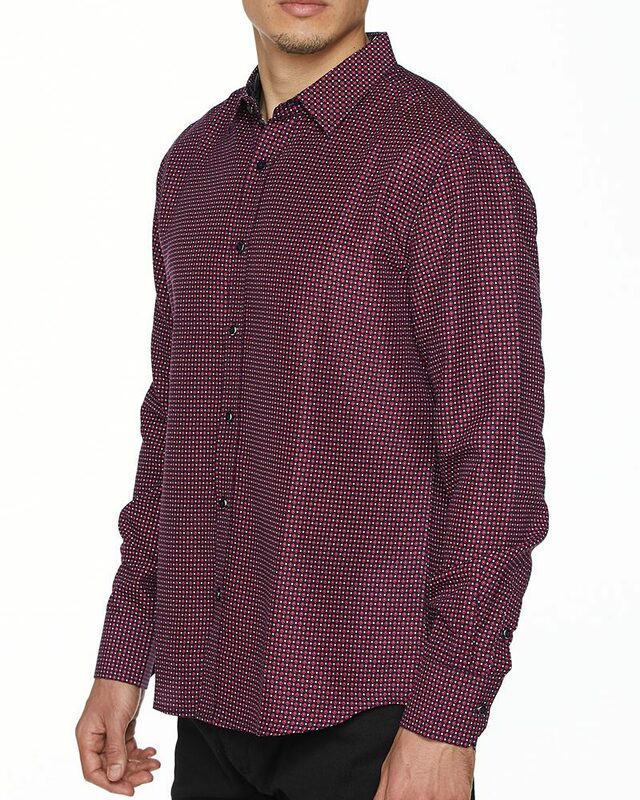 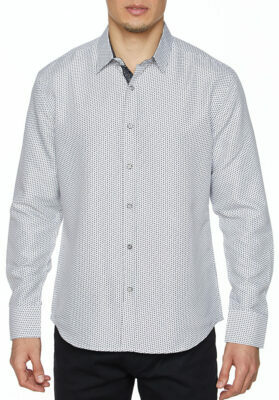 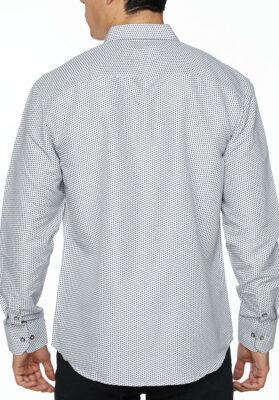 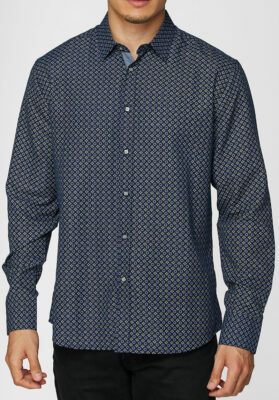 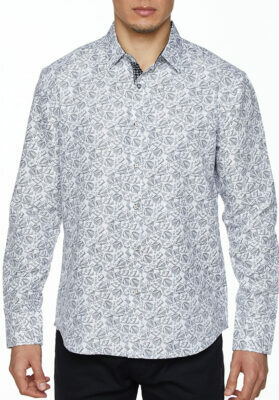 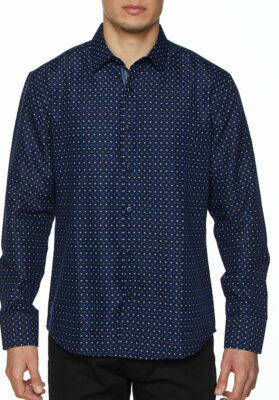 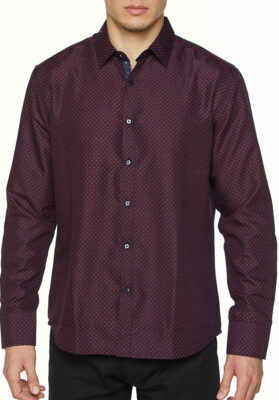 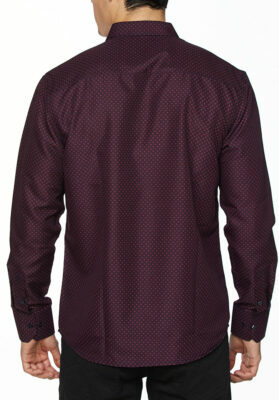 Description: Men’s long sleeve printed microfiber shirts. 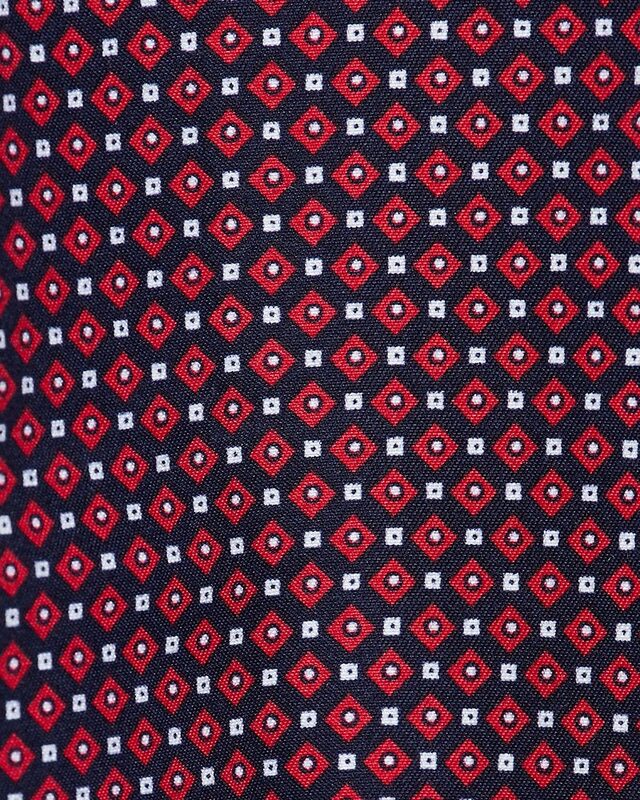 © 2017 House of Lords All rights reserved.